Well it’s that time of year again. 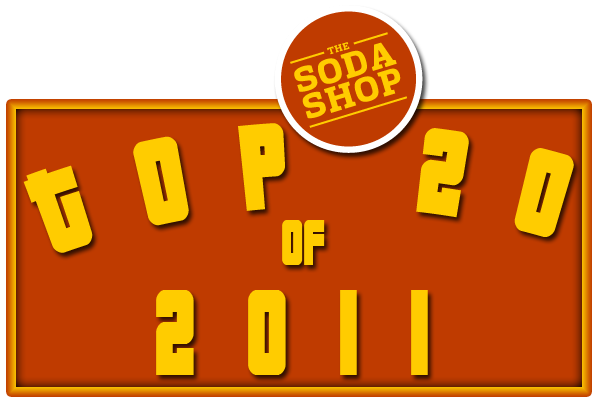 Time to name my favorite albums of 2011. 2011 brought us a lot of good stuff by a lot of great bands. 2011 also brought on a lot of surprises from bands that were really unknown until their material was released or well afterwards. Bandcamp played a huge role in music discovery for me. It turned out hundreds of great albums not only released in 2011 but in years past as well. This list, my favorites as well as honorable mentions, is no way a complete list of what was released this year. There is just to much out there that I don’t either have time to get to, never heard of or won’t discover until well after this year is completely over. I know there’s going to be a few surprises. Let it be known that I listened to a LOT of new albums this year and picking my top 20 out of the hundreds was very hard to do. 20. 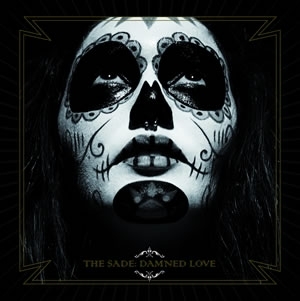 The Sade – Damned Love – (review) I really didn’t know what to expect when this one came across my desk but I needed to check it out. And check it out I did. I was pretty damn impressed that I listened to the album at least 10 times in a row. In my review I stated “The majority of the album is all alchchol fueled hard rock. Throughout my listening of the album I couldn’t help but think that this is what Social Distortion may sound like if they were more rooted in 70′s hard rock as opposed to their punk roots.” Granted it’s been a few months since I’ve listened to it, it still has a strong spot in my top 20. This is the project founded by russian experimental musician Kamille Sharapodinov. Kamille is the brain child of the cool Russian stoner rock band, The Grand Astoria. 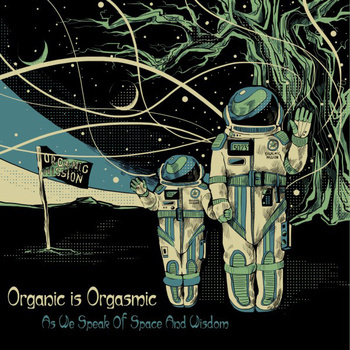 Organic is Orgasmic is a totally different beast. It’s a progressive psychedelic project. Very jazzy too. The opening track, “At Dawn of Man” is very Pink Floyd-ish. It reminds me a bit of “Shine on You Crazy Diamond.” Listen for yourself. I’ll be quite honest with something here. I have yet to listen to The Grand Astoria’s first 2 albums. I know, shame on me. After listening to the third album by these Russian bad asses, I’m ready to go back and listen. Of course I knew who these guys were and have heard a song or two in the past. Again, shame on me. Thank god for the new year and new year’s resolutions. 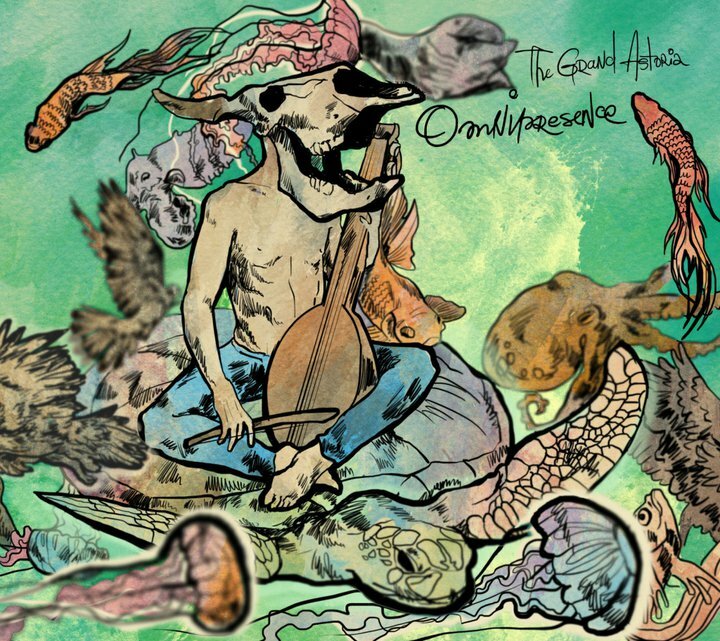 My first resolution of 2011 will be to listen to the back catalog of The Grand Astoria but not until after I’m done with their third album, Omnipresence. Our description of spacerock has taken on an inceasingly Germanic accent with some serious detours into parallel universes, and we have so much good stuff lined up, we’re going to produce a 12″ + 7″ package in a gatefold sleeve – 19″ of madness. 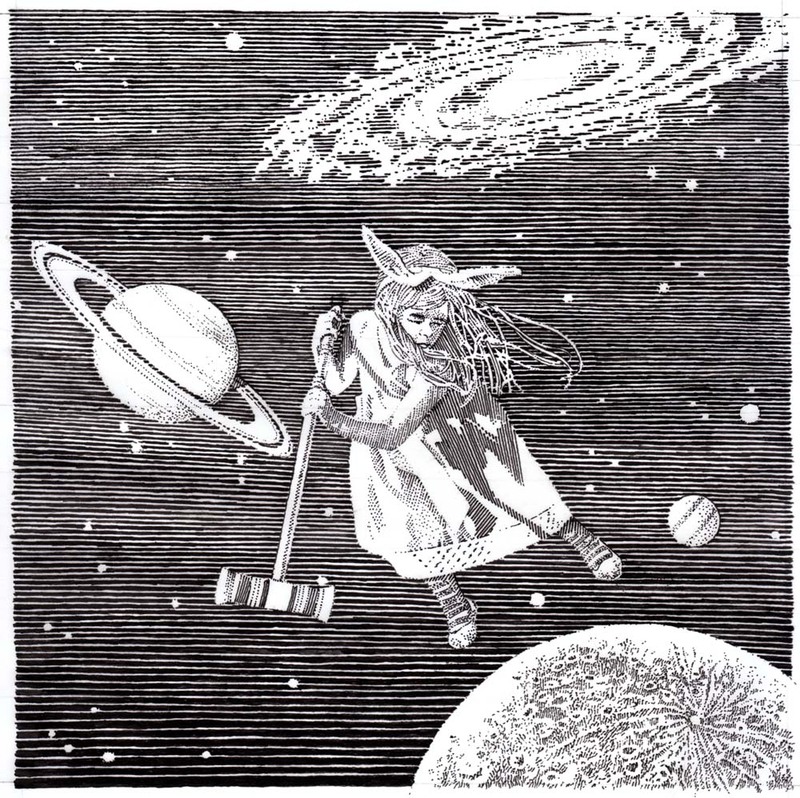 After much debate (ok, confusion), we’re calling it ‘Roqueting Through Space’ – we don’t rightly know why, maybe the cover image gives a clue/excuse – but we’re running an ad promoting it in the January issue of Record Collector, so we had to decide pretty sharpish. This release has been gestating for over 12 months (elephants have it easy), but we’re finally there in terms of tracks and we have a bloomin’ lovely cover lined up to house it (gatefold job, courtesy of Gregory Curvey, he of The Luck of Eden Hall, who also feature on the album).